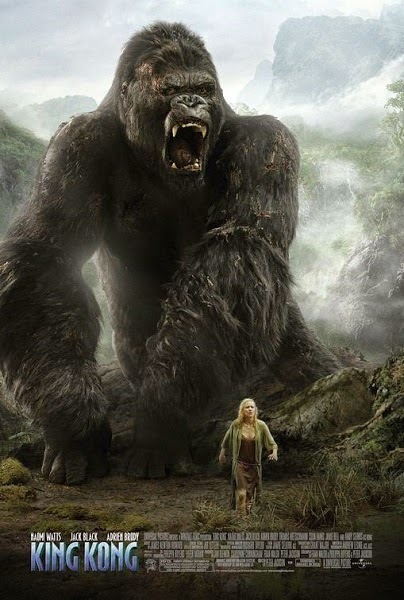 This time we swing back to Peter Jackson, who clearly decided one troublesome monkey wasn't enough for his epic remake of the classic monster movie King Kong. 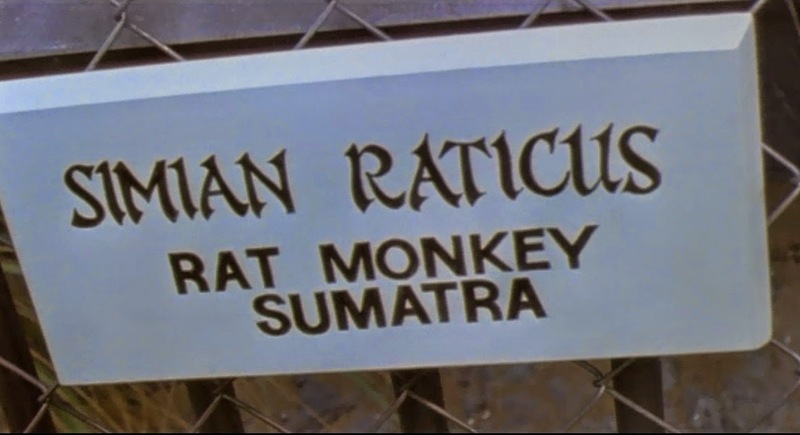 ...labelled "Sumatran Rat Monkey" with the added warning "Beware the Bite." 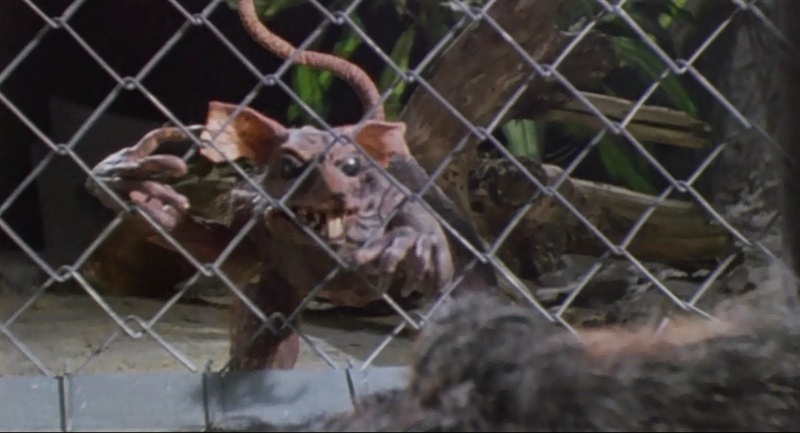 Fans of Peter Jackson known this isn't the only specimen of this dangerous creature to be taken from its native habitat as one also appeared in his previous film, the gleefully disgusting Braindead (aka Dead Alive). There, the critter was taken from Skull Island itself and deposited in a Wellington Zoo, where a bite from him brought about a zombie infestation. Let's hope Jack kept well clear of that cage. I don't think even the beauty of Ann Darrow could calm down this beastie.